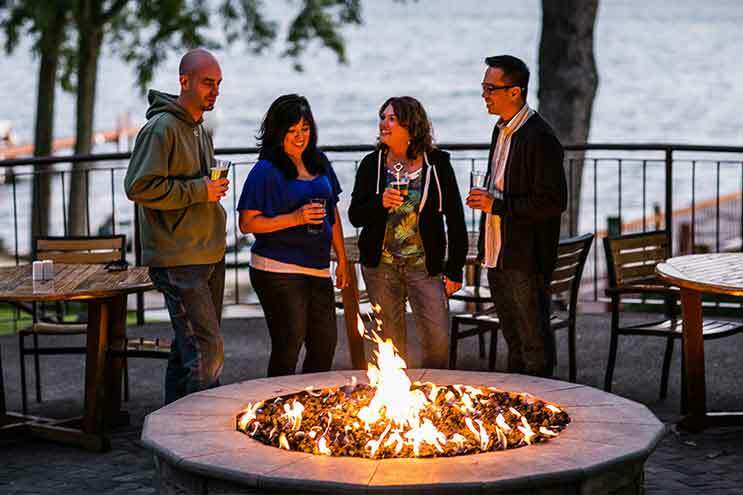 Heidel House Resort & Spa is surrounded with fresh air and natural beauty, and is one of the only Wisconsin meetings destinations to offer incredible lake views directly from conference spaces. Expansive windows and walk-out terraces are the perfect setting to inspire event attendees. 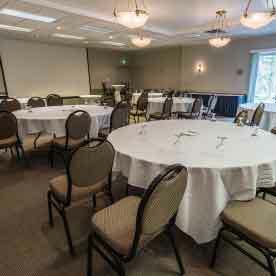 Make your next meeting a Wisconsin meeting – lakeside, on beautiful grounds, assisted by our knowledgeable associates. 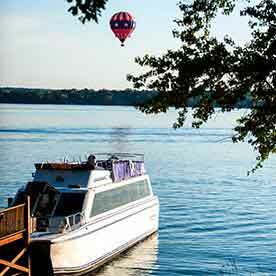 With 177 guest rooms nestled on the shores of beautiful Green Lake, meeting space for gatherings large and small, shoreline dining, golf, water and winter sports, distinctive area shopping and a spa oasis, Heidel House Resort & Spa offers guests a perfect setting for an unforgettable experience. 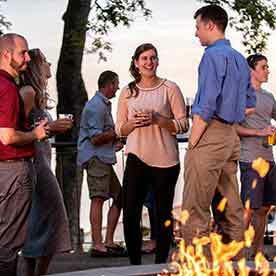 Looking to plan your next group event at Heidel House Resort & Spa? 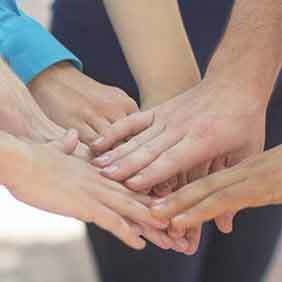 We offer a variety of options to assist you in creating your memorable event whether it is a relaxing retreat or a team-building getaway. Come see why we were voted 'Best Conference Center' in Wisconsin Meetings Magazine's 2018 Best of Meetings Awards.